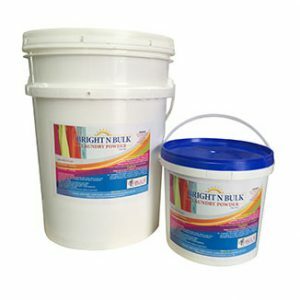 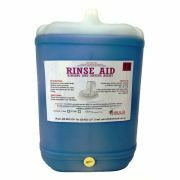 Designed to rinse water faster, Speeds drying process. 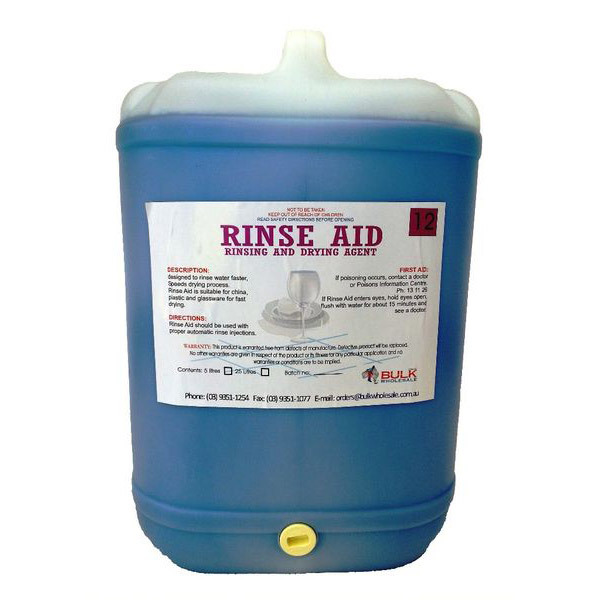 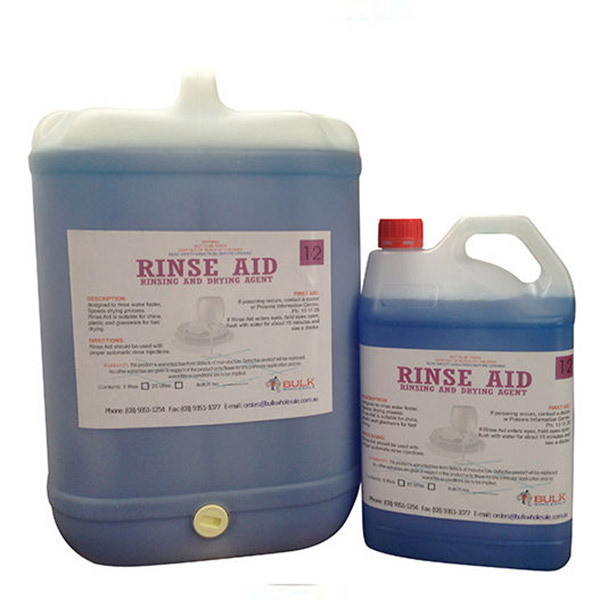 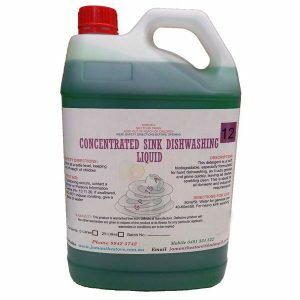 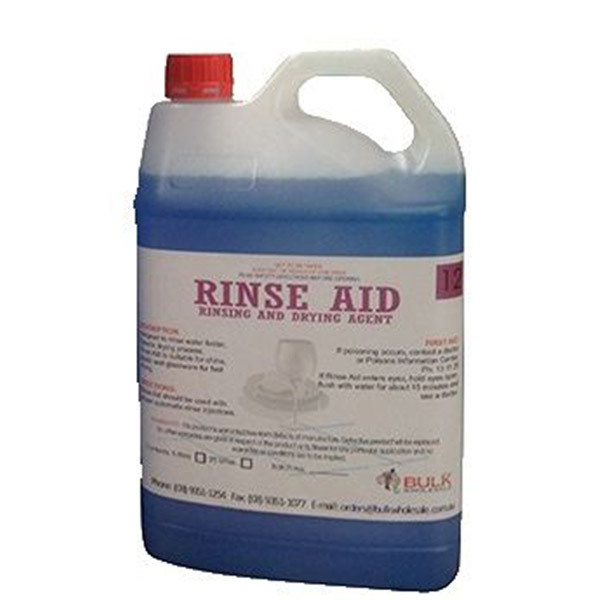 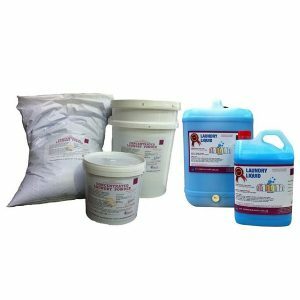 Rinse Aid is suitable for china, plastic and glassware for fast drying. The benefits of using Rinse Aid is that it prevents “spotting” on glassware caused by droplets of water drying and leaving behind dissolved limescale minerals. 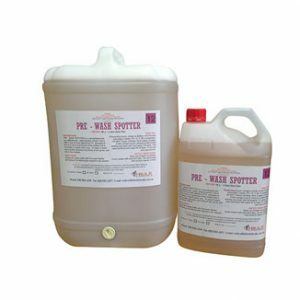 Improve drying performance as there is less water remaining to be dried.